My scrappy unplanned quilts reflect my spontaneity, the way I chafe against (what seem to me to be) arbitrary rules, my frugal nature, the pack rat in me, my love of color and diversity, my unconventional and sometimes unexpected way of doing things and seeing things. Yep, it does show your personality, fun and colorful!! This quilt reminds me of DNA, as in it is who you are as a quilter. Also, it reminds me of ladders. It's going somewhere.. or we are? Oh yes! I think they do. I rarely plan mine out, they are usually a bit wonky or untraditional. 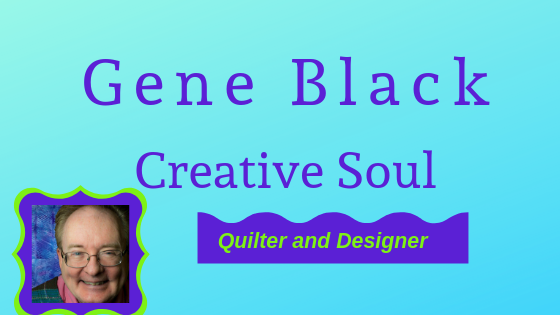 I am a bit scattered and I think my quilts reflect my "wild creativity"!